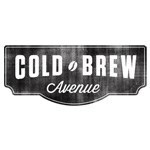 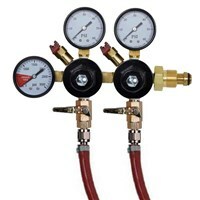 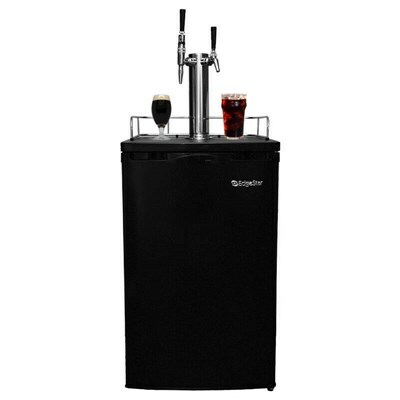 This Dual Faucet Kegerator gives you everything you need to start serving cold brew coffee on draft. This bad boy uses all the top of the line components! 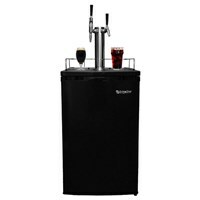 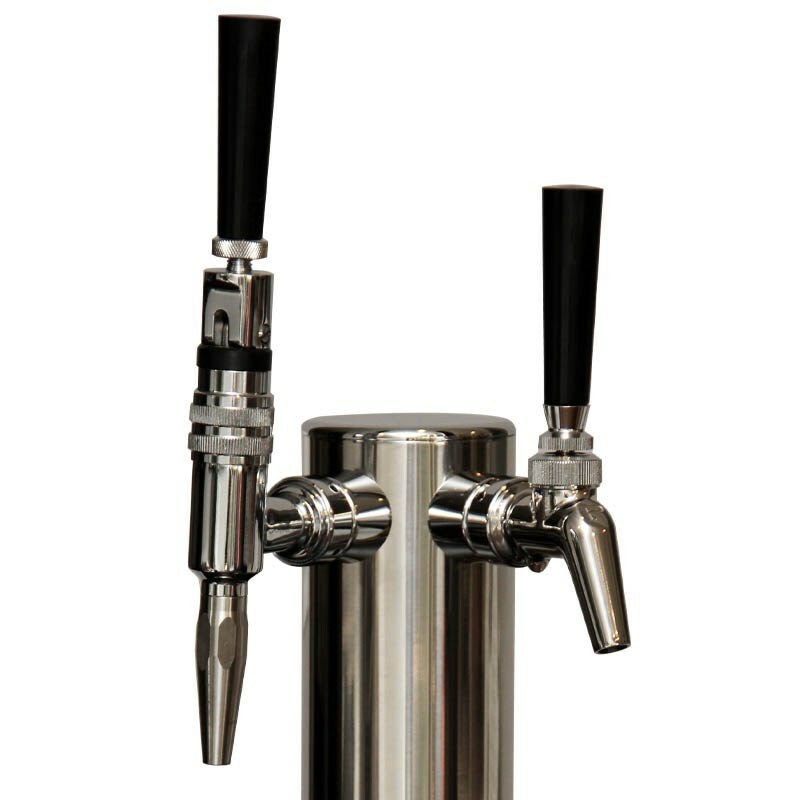 All components on this kegerator are stainless steel which is a MUST when serving coffee due to the acidity. 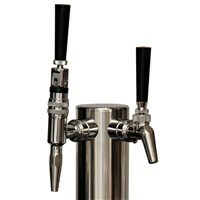 don't get tricked into buying less expensive , non-stainless steel components when serving coffee on draft! This kit comes with everything you need EXCEPT the COLD BREW COFFEE KEGS.